Coming out of the Tokyo Game Show was a new trailer released by Konami and Kojima Productions for their upcoming side entry into the Metal Gear Solid series, Metal Gear Rising: Revengeance. The trailer this time around focuses on story, though non-Japanese fans may have a little trouble piecing it together as, since the trailer was for TGS, it is in Japanese. Despite that one language barrier, fans of Metal Gear shouldn’t have too hard of a time figuring out a bit of what’s going on and even if they don’t there is plenty of action in the trailer too. Just be sure to stick around towards the full end of the trailer too as there are some lighters moments with some humor that you might miss. 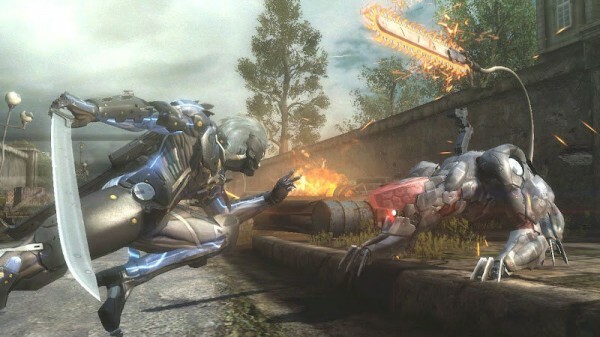 Metal Gear Rising: Revengeance is set to release on February 21st, 2012 for Xbox 360 and PlayStation 3. Be sure to check out the TGS trailer embedded below.